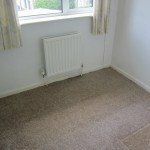 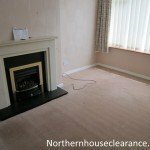 We undertake house clearance in all areas of Blackburn: Ewood Fernhurst Higher Croft Little Harwood Livesey with Pleasington Marsh House Meadowhead Mill Hill Sunnyhurst Wensley Fold Whitebirk Shear Brow. 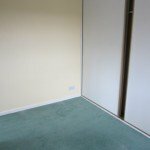 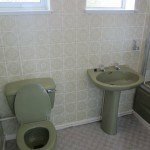 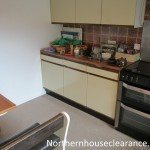 For this job, our client required us to clear the entire contents of a large family home in Blackburn. 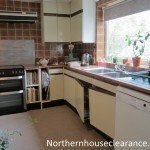 The property was a four-bedroomed, detached Edwardian townhouse with a large garden in a salubrious suburb a couple of miles from the city centre. 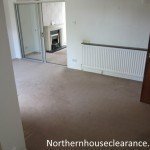 The family were now selling up to buy a smaller property as two of their three children had now left home permanently. 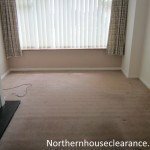 We were to clear all of the furniture and deliver some of it to storage and the rest to the client’s new home on the other side of Blackburn. 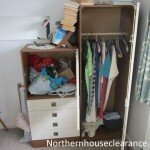 We were also required to donate as many of the unwanted items to local charities from the house clearance as we could. 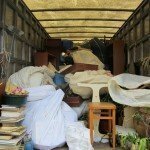 Anything that we could not send to charities was to be recycled if possible. 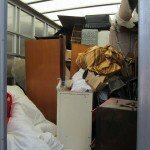 There was a spacious driveway in front of house, so loading the contents into our vehicles posed no difficulties. 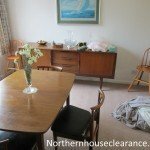 Inside the property there was a large basement filled with boxes of books, records and other items, and a large attic packed with generations of belongings including toys, wallpaper, Christmas decorations and school projects, which all needed removing. 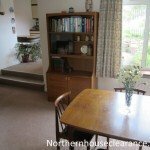 We started the house clearance by sorting out the items in the basement and the attic. 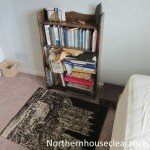 A considerable amount of the contents could go straight to recycling while other items such as old clothing, books and records we took to two local charity shops in Aberdeen that we’d donated to before. 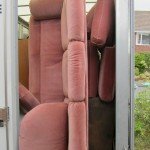 Next, we separated the furniture that was to go to the new home from the pieces that were to go into storage, then made deliveries to the correct destinations. 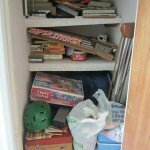 While we clearing out the attic, we found a leather-bound album of what looked like old family photos. 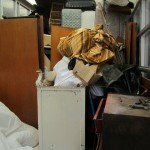 We set those aside so that we could check with the client that he really wanted to dispose of them. 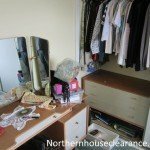 Many of the items in the house were good enough to be sent to local charities in Blackburn. 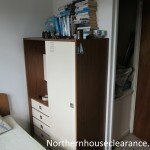 The basement was surprisingly dry so the books and records were in particularly good condition, and the owner had no desire to keep them for himself so we took these to charities who accepted them with open arms. 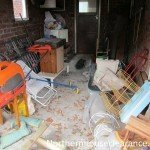 The rest was sorted for recycling. 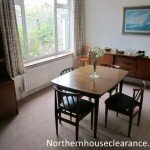 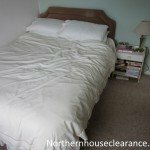 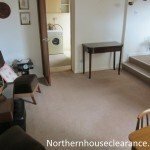 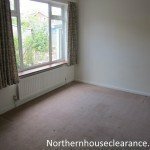 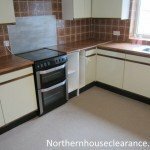 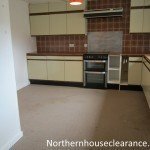 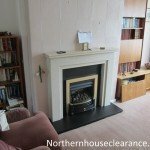 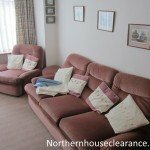 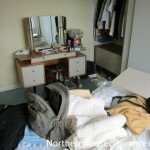 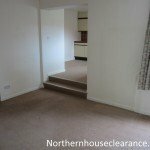 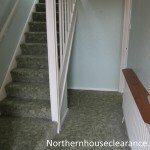 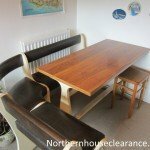 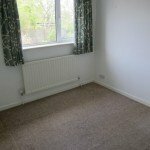 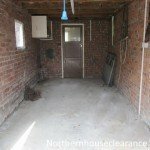 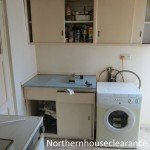 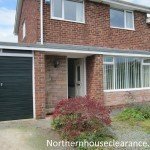 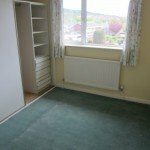 Northern House Clearance Asks How Do I Get A Trust?